Home BOLLYWOOD Celebrity Break-Ups Of 2016 Will Shock You! Celebrity Break-Ups Of 2016 Will Shock You! 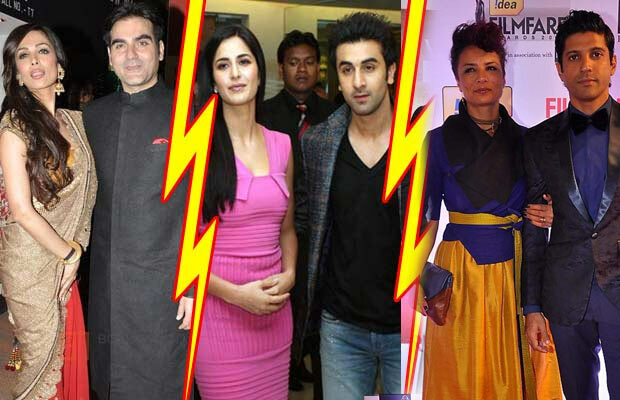 It seems 2016 year is full of divorces and heartbreaks in the life of Bollywood couples. It surely takes a lot to hold a marriage and relationship together, but the fairy tale romances for few of Bollywood couples have come to an end while some have already headed for divorces. Let’s take a look at the list of Bollywood and Hollywood couples who have parted their ways just with the start of 2016. 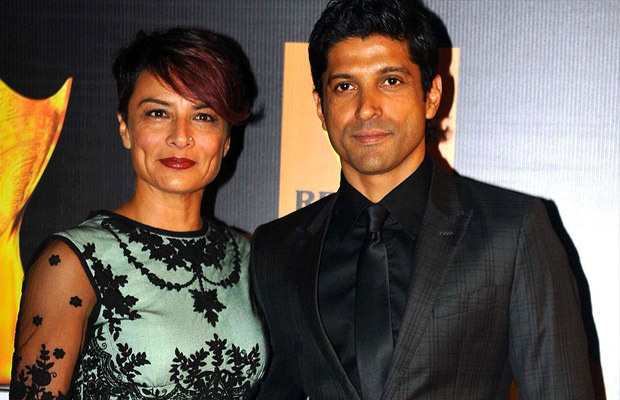 Adhuna-Farhan Akhtar: Blame the darker side of the glamour or no, but its true that Farhan Akhtar and Adhuna recently ended their 16 years old marriage and are heading for divorce soon. It is speculated that the person behind their divorce is actress Aditi Rao Hydari. Farhan Akhtar’s growing proximity with his Wazir co-star Aditi Rao Hydari left Adhuna insecure and this resulted to their divorce. Yes, it was a shock for everyone! CLICK HERE FOR ALL BOX OFFICE UPDATES Arbaaz Khan -Malaika Arora Khan: The happy couple Arbaaz Khan and Malaika Arora Khan who came together for a television show ‘Power Couple’, have reportedly parted their ways. It is believed that few months ago, Malaika has shifted to another Bandra apartment with her kids and that she is also dating a businessman from UK. Well, how true is it, only time will tell! 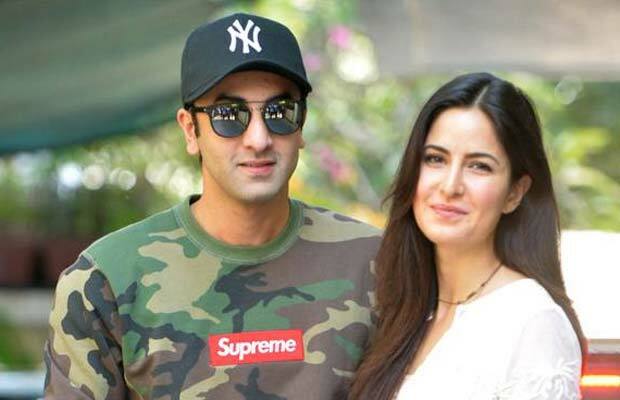 Ranbir Kapoor-Katrina Kaif: It’s already known to all that the most adorable jodi of Bollywood, Ranbir Kapoor and Katrina Kaif have parted their ways due to some serious differences between them. It is said that Ranbir and Deepika’s closeness during the promotions of their film Tamasha, led to this break up. Post their break up news, Katrina Kaif also visited on Salman Khan’s Bigg Boss 9, assuming to take a revenge on Ranbir. Trouble In Virat Kohli-Anushka Sharma’s Paradise? Anushka Sharma and Virat Kohli have unfollowed each other on the photo sharing app Instagram and this might be the hint of their parting ways. Yes! The two drenched in love celebs who are almost inseparable have now unfollowed each other on Instagram. Well, the sad part is over and the good news is that apparently Virat’s Instagram account has some technical glitch which unfollows people randomly and the same happened with Anushka’s account. Well, all we hope is that the glitch is only technical with no personal turmoil. Anushka and Virat are currently out of the limelight, the two much in love celebs have recently been away from the paparazzi and also haven’t been spotted together lately. 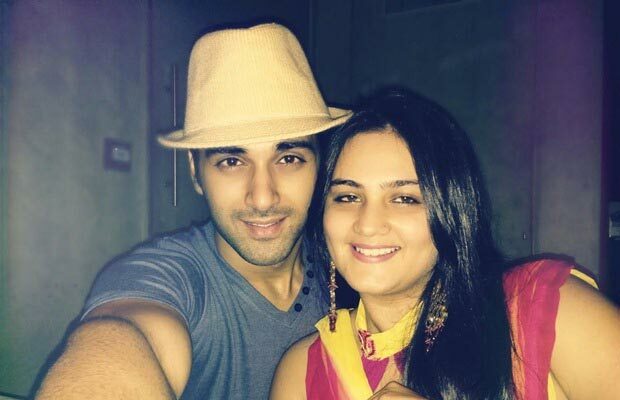 Pulkit Samrat-Shweta Rohira: Pulkit Samrat and Shweta Rohira are making all the headlines for their much in limelight separation due to actress Yami Gautam. Shweta in an interview revealed that Pulkit reasoned about his parents for their divorce. Well, how true is that only time will tell! 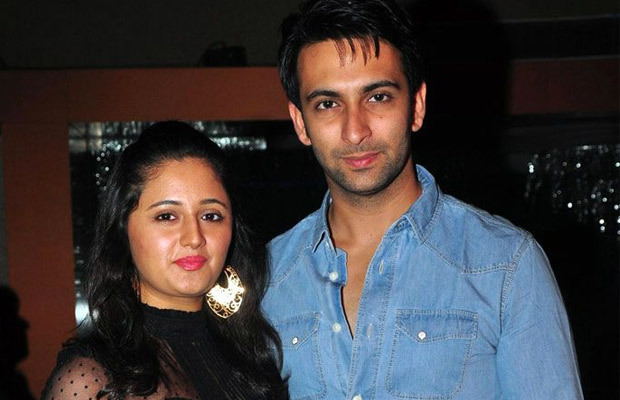 Rashami Desai-Nandish Sandhu: With Bollywood celebrities parting their ways, television couple Rashami Desai-Nandish Sandhu also called off their four years of marriage recently. Brad Pitt and Angelina Jolie: Not only Bollywood couples, even Hollywood couples have left everyone in shock. Hollywood’s power couple, Brad Pitt and Angelina Jolie, are reportedly heading to divorce. According to the report, Angelina Jolie and Brad Pitt have been living separate for a while now. A friend close to the couple revealed that the couple is planning to file for divorce in the month of February. Konkona Sen Sharma and Ranvir Shorey: Well, the trend of break ups and divorces seems to be trending since 2015 itself. 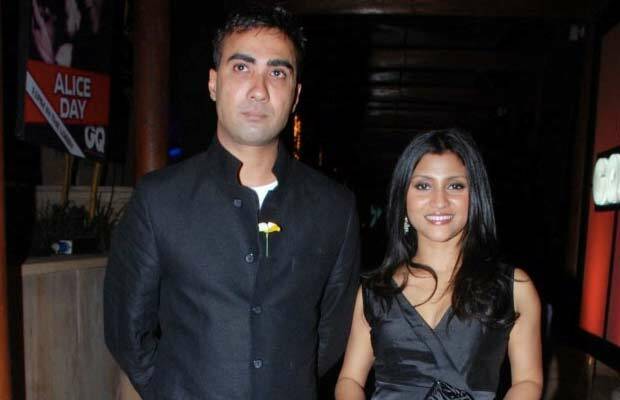 Last year in September, Konkona Sen Sharma and Ranvir Shorey had surprised many by declaring about their split, as their marriage seemed to be beyond repair. CLICK HERE FOR ALL LATEST BOLLYWOOD UPDATES Karan Singh Grover and Jennifer : Karan and Jennifer, who tied the knot in April 2012, separated after two years of their happy marriage. The actor, who is known for his affairs, is reportedly dating actress Bipasha Basu! 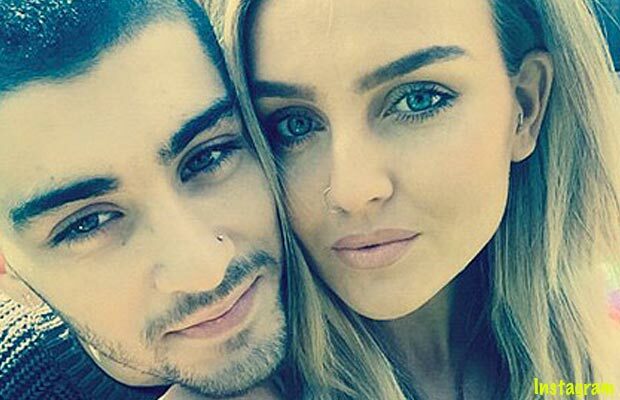 The former One Direction star ended his engagement of nearly two years with the Little Mix singer in August 2015. Kalki Koechlin and Anurag Kashyap: B-town couple, Kalki Koechlin and Anurag Kashyap who got married in 2011 and separated in 2013, officially divorced last year in May 2015. They had great relationship with each other, but later things went wrong between them and they had frequent fights with each other. Kaley Cuoco and Ryan Sweeting: After 21 months of their marriage, Kaley Cuoco split from her husband Ryan Sweeting, as reportedly he was addicted to some painkillers post his back surgery. The two had married each other in 2013 after dating for 6 months, but for some reasons the marriage didn’t work out form them too. Hrithik Roshan and Sussanne Khan: Bollywood’s most memorable couple Hrithik Roshan and Sussanne Khan ended their 17-year long relationship in December 2013. Blessed with two sons Hridaan and Hrehaan, Hrithik and Sussanne had a perfect love life. But unfortunately, like many other Bollywood stories even this love story came to an end resulting to divorce. Previous articleColdplay’s Music Video Featuring Incredible India, Beyonce And Sonam Kapoor Receives Harsh Criticism!